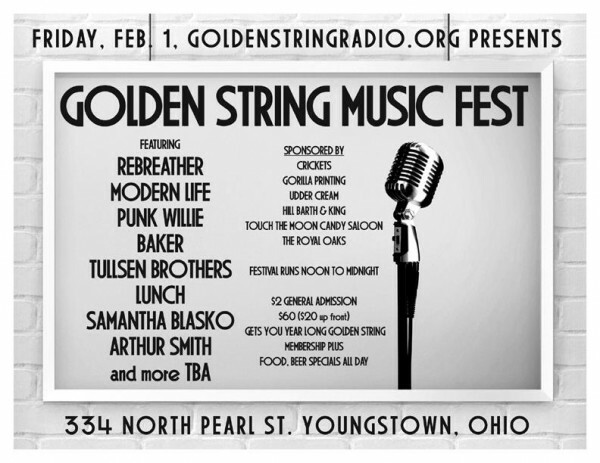 Today, Saturday, June 8, we’ll be broadcasting the live performances from the 1st Annual Golden String Music Fest 2013 Winter Edition starting promptly at 4pm directly after Return to Paradise Isle with Keith Mc. Tune in. Enjoy life. Have a ball!